Tau Samoa Australia dominated this year’s Teuila Tag International Tournament 2018 finals in the men’s division. Held at the Football Federation Samoa fields, Tau Apia Maroons took the women’s division. In the masters division Tau Tepatasi claimed victory with Tau Apia Maroons winning the open mix. There was a special police game between New Zealand police and Samoa police in which the Samoan police won 5-3. A player from the Tau Samoa Australia team, Michael Bureta spoke highly about the sport of tag and its benefits. “Tag is a safe sport to play along with families and friends no matter their ages and sizes. “We are very pleased that Samoa has hosted this first ever international tournament. 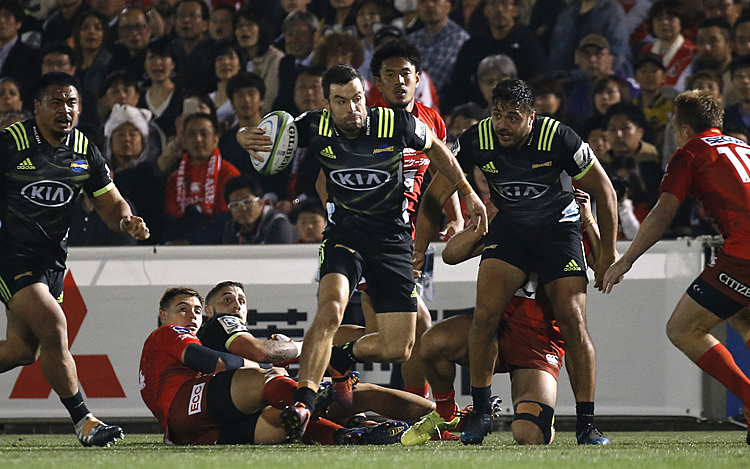 “I know that the sport is new in Samoa so it’s an opportunity to develop the sport throughout the country as well,” Michael said. 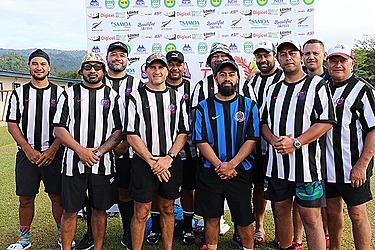 The two day tournament was organized by Samoa Tau Tag Incorporated. 20 teams competed including the Apia Maroons, Titans NRL, Samurai Samatau, Australia Samoa, Tau Warriors, Tau Avengers, Tau Cruisers, Counties Manukau Auckland Allstars, New Zealand Police, Samoa Police, Samoa Commercial Bank, Volcano Vailele, Letava Bulldogs, Moamoa Roosters, Taula Eels, Supernaturals, Tau Shakerz, Tau Drifterz, Tau Tag City, Tau Marines competed in four different divisions of open men’s, open mix, open women’s, and masters.